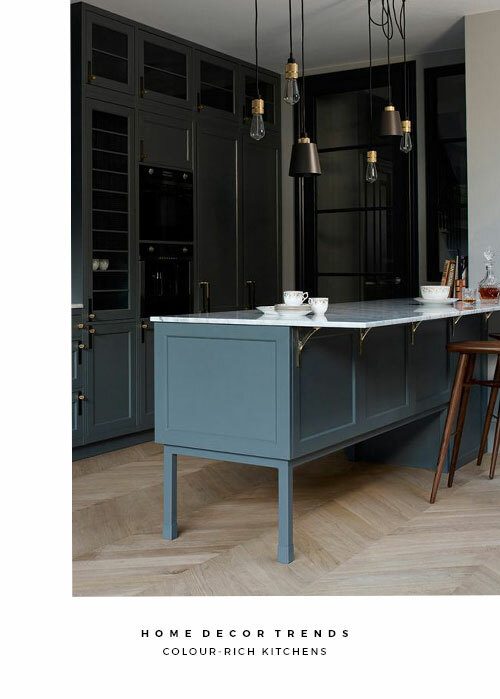 With our kitchen renovation still yet to happen at home, I've had plenty of time to peruse kitchen-related inspo, in search of the perfect scheme. 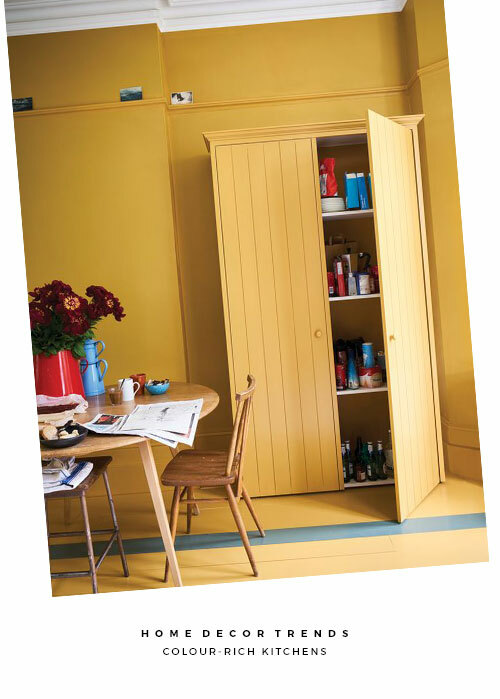 However, lately it's not just about which style of cabinet to choose it is, crucially, now about the colour. 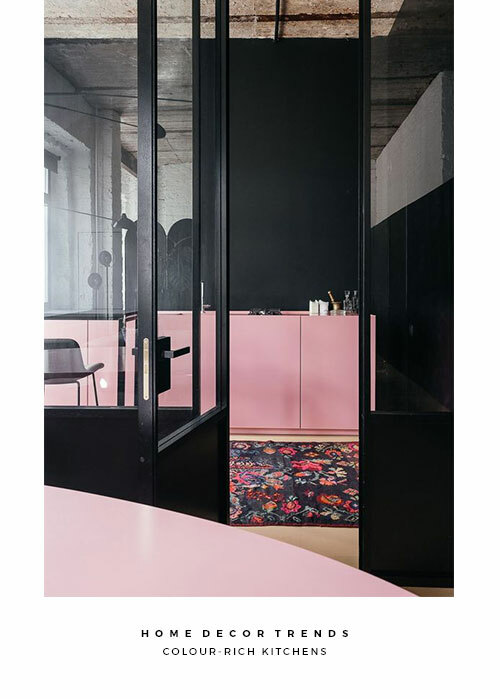 This year we've already seen many swoon-worthy interiors taking bolder steps towards darker, more intense hues to create all-embracing colour schemes and even homelier homes. 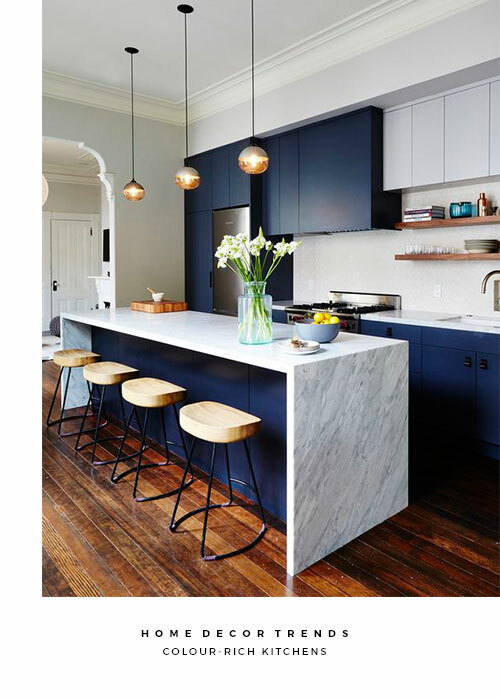 This dominating trend is also infiltrating our kitchens with an exciting array of palettes adorning both cabinets and walls. 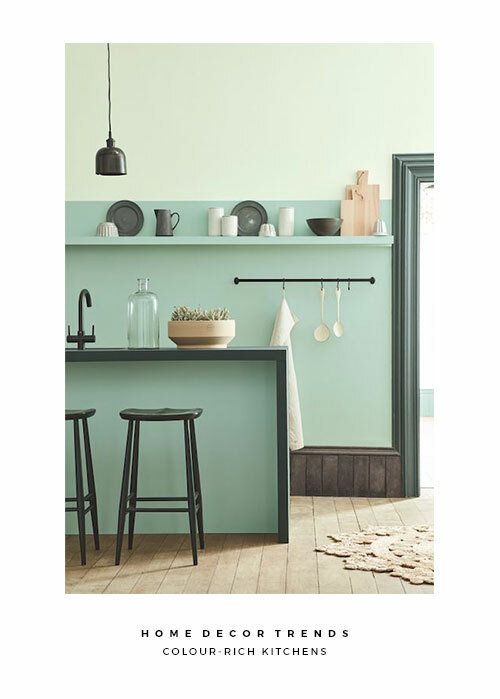 It would appear that 2018 is definitely the year for thinking outside of the (colour) box if you're thinking of a new kitchen scheme. 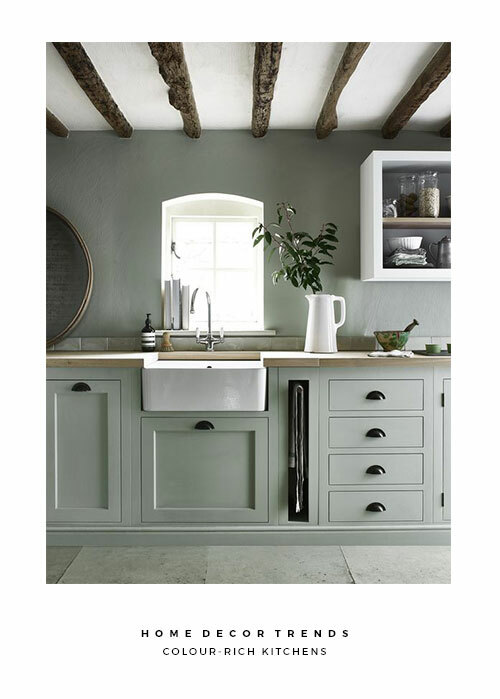 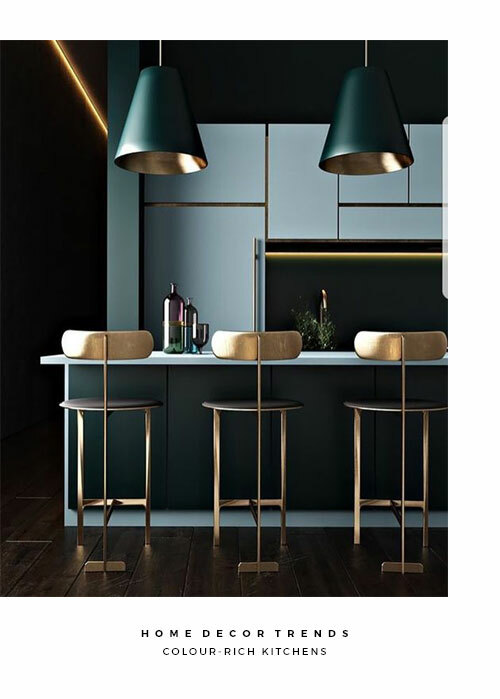 When choosing your perfect paint shade, darker is better and intense earthy hues will deliver you with an on-point kitchen scheme. 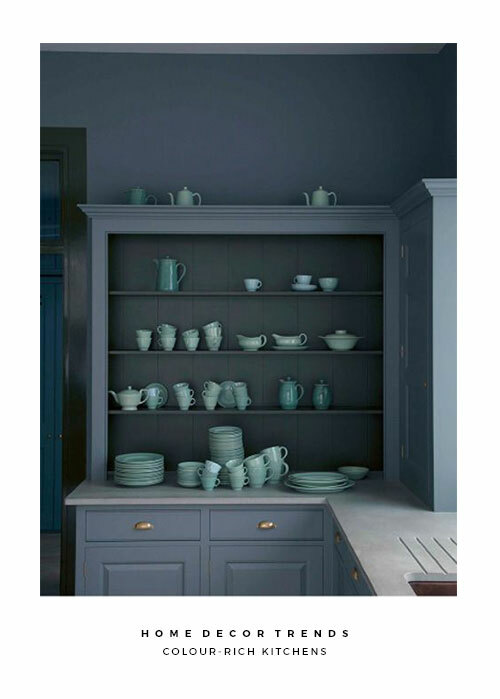 To help steer us through the kitchen colour maze, I've picked some of my favourite colour-rich kitchens (scroll downwards) and remember to utilise those tester pots!